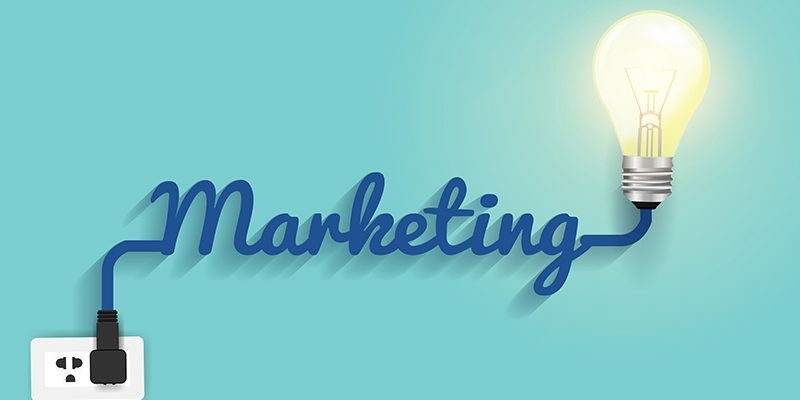 In order to effectively market your business, products, and services, simply continue reading to discover 5 marketing techniques, which are guaranteed to increase your customer base and your sales. In order to effectively market your business’ products and services, it’s important to properly identify your target audience. As ideally, your future marketing campaigns should be created to appeal to your target audience As an example, if your target audience is millennials, you’ll want to use popular social media platforms such as Instagram and Facebook, to promote your products and services. Ensure that your products and services and priced, so that you’ll make a reasonable profit from every sale, which you make. However, it’s also well worth holding regular sales, which you can advertise on your website and social media accounts. You may also want to consider sending coupons or exclusive percentage discounts to your email database. As individuals who have already purchased a product or service from your business are far more likely to respond to a sale related email. You may be surprised to learn that according to Forbes, 80% of businesses who have a web presence state that their email campaigns are central to their marketing campaigns. It’s well worth creating a successful blog, in order to promote your business. Just remember, that in order to attract a reasonable following, it’s important to post quality content on a consistent basis. If possible, make an effort to post and the same time slots as that way your followers will make a habit out of visiting your blog, to read new posts. Humans are visual creatures, so it’s important to take professional photos of your products and services which you can then use in your online marketing campaigns. As an example, every time you Tweet about a new product, make sure to upload an eye-catching photo. As the human brain is wired to ignore text in favor of images. Every time you post on social media or email your customers, make sure to include a direct link to your website’s online store. As most individuals are far more likely to purchase an item if most of the work is done for them. If you post about a brand new product, make sure that the direct link which you provide, takes your customers directly to the product page for your new product. So that your customers, won’t have to spend valuable time searching through your product list. So if one of your primary goals is to increase your sales, it’s well worth experimenting with the 5 marketing strategies listed above.